Netsky is somewhat musical royalty in his hometown of Belgium, responsible for destroying global dancefloors with D&B-tinged bangers like "Puppy", "Come Alive" and this summer&apos;s ultimate festival banger "Running Low", featuring the heady vocals of the powerhouse that is Beth Ditto. This past summer saw the super-producer jetting across the world to play at festivals such as Electric Zoo, Ultra and Coachella, through to Reading, Leeds and SW4 in the UK. 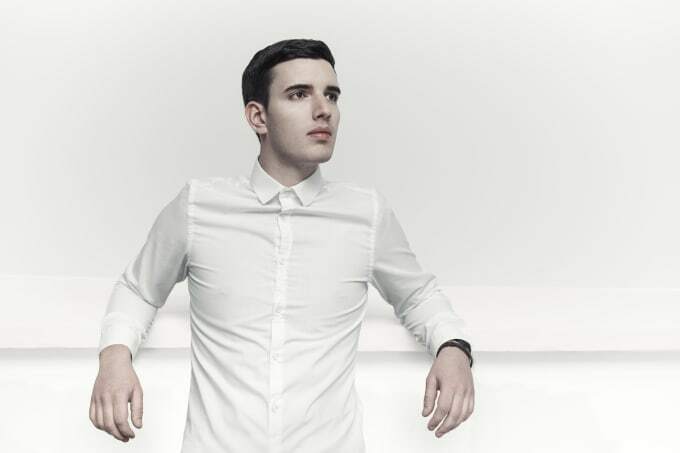 Not one to stay off the live circuit for long, Netsky recently announced his Netsky LIVE! tour, which is a six-date regional tour kicking off tonight in Sheffield and reigning supreme at KOKO in London on November 6. To celebrate this, Complex has an exclusive mix from one of the support acts on the tour, I See MONSTAS—who are previous favourites of the site after we premiered their enigmatic video for "Circles" last month. You can listen to their dub-licked mix below and grab tickets for Netsky&apos;s tour, here.